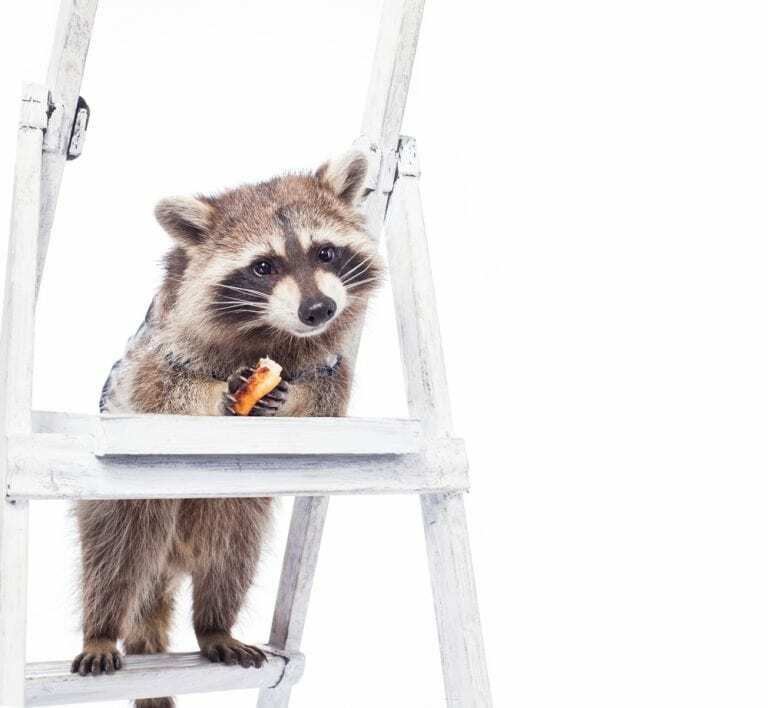 So what are Trash Pandas? In case some of you are not familiar with the term, Trash Panda is a colloquial term for Racoons. 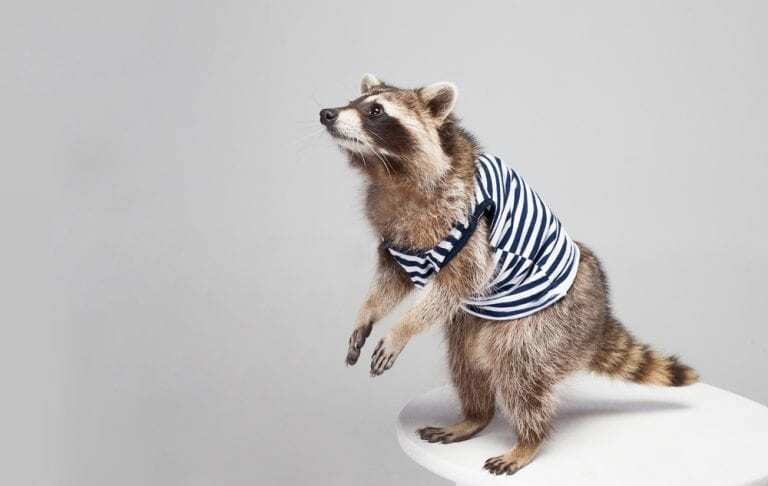 Raccoons are medium-sized nocturnal mammals. They are omnivorous and mostly feed on invertebrates. Trash Pandas can also be considered dangerous especially because of their dexterous front paws. 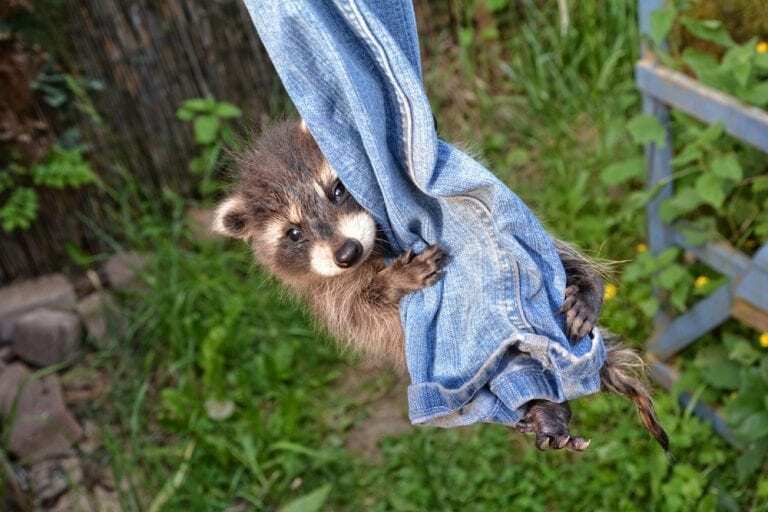 However, they are becoming very popular lately and many are claiming that Trash Pandas are the cutest animal ever. Let these pictures below prove it. 1. Trash Panda’s life expectancy is only between 1.8 to 3.1 years in the wild. 2. 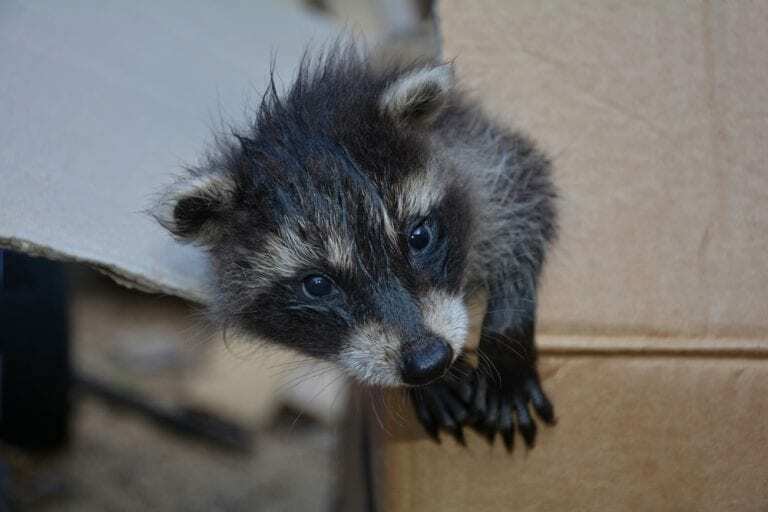 There was one Raccoon who was raised in captivity and lived for 20 years. 3. Vehicular accident (aside from hunting) is the primary cost of death for raccoons. 4. They are very adaptable to their environment and can live in forests, mountains and even in cities. 5. A Trash Panda’s offspring is called “Kit”. 6. 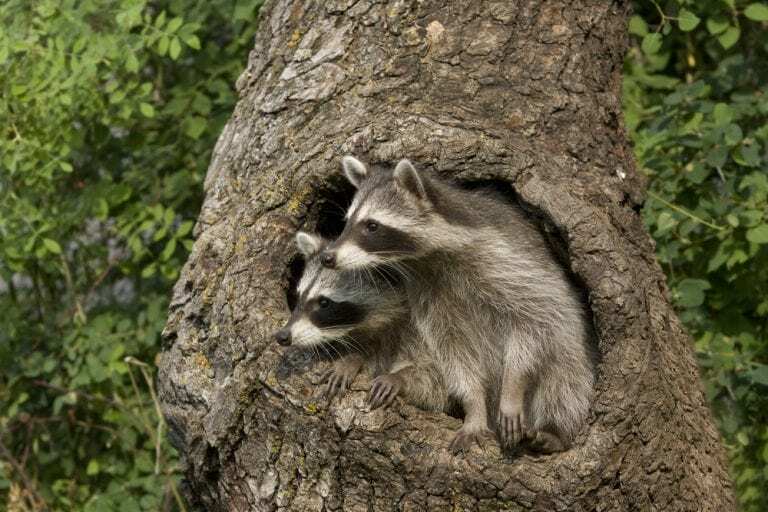 Raccoons are native to North America. 7. 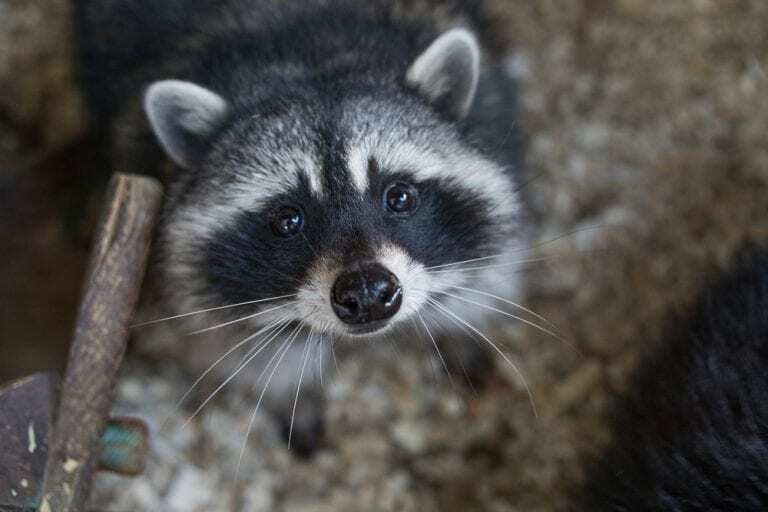 The most distinguishing feature of a Trash Panda is the ebony fur around its eyes which goes in contrast with its white facial furs. 8. 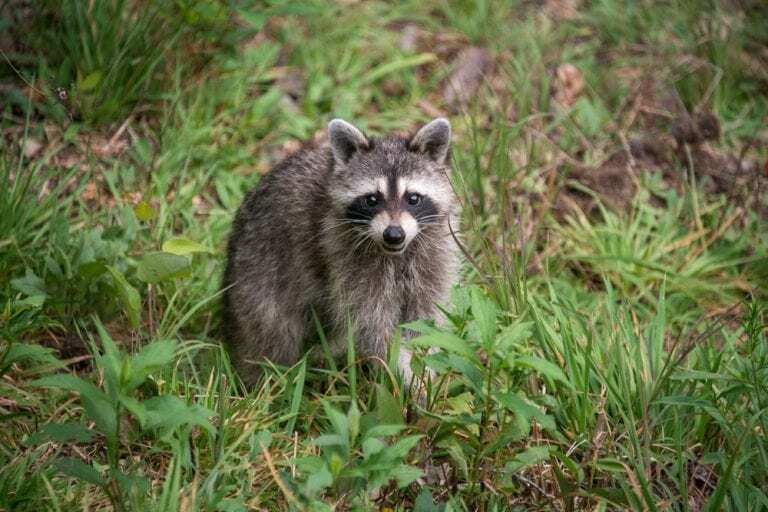 Secondary to North America, Japan and Germany have the most number of raccoon population. 9. 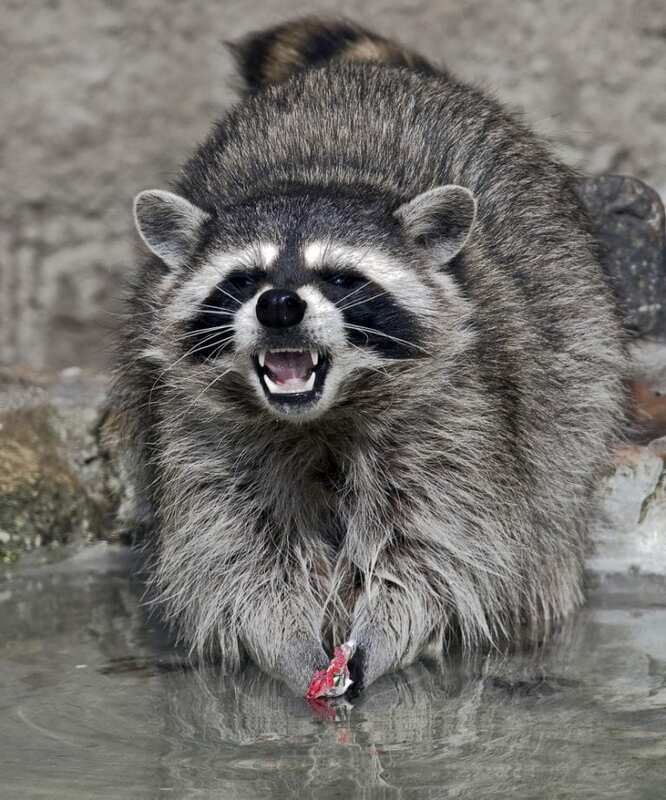 Raccoons are also rabid like dogs that haven’t been vaccinated. 10. 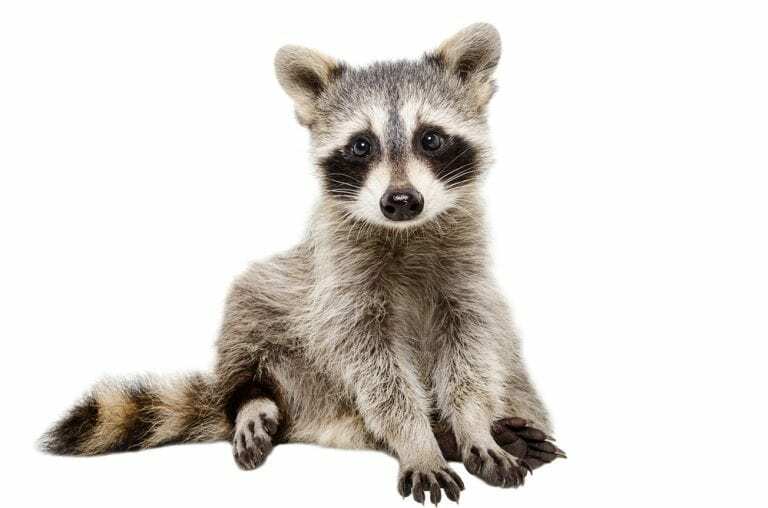 Late US president Calvin Coolidge had a pet raccoon named Rebecca. 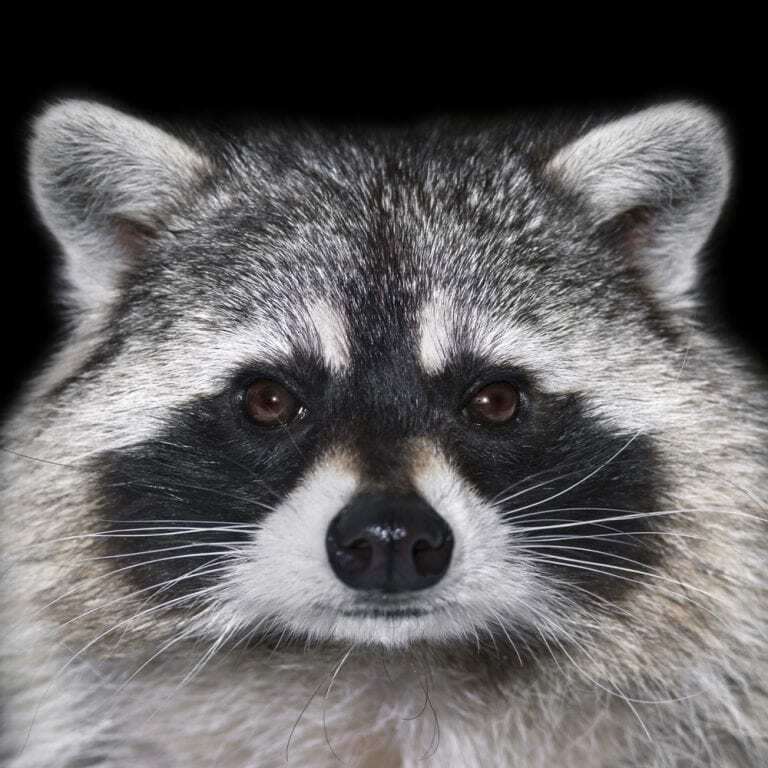 Another popular Trash Panda is Rocket, the war freak furry member of the Guardians of the Galaxy.